Wolters Kluwer publishes high quality, pedagogically rich, market-leading textbooks covering every discipline in law. 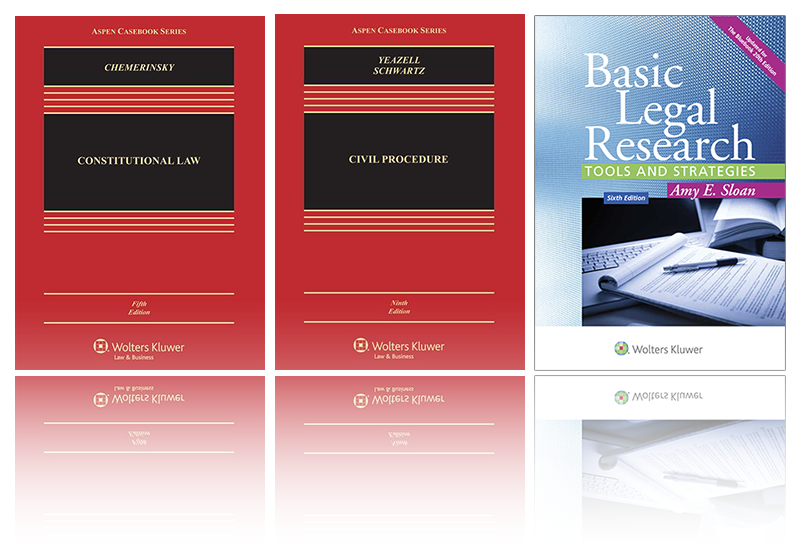 The Aspen Casebook Series (famously known amongst law faculty and students as the "red and black" casebooks) encompasses almost 400 highly regarded textbooks in more than eighty disciplines. Browse our casebooks, coursebooks, and supplements by course area below.